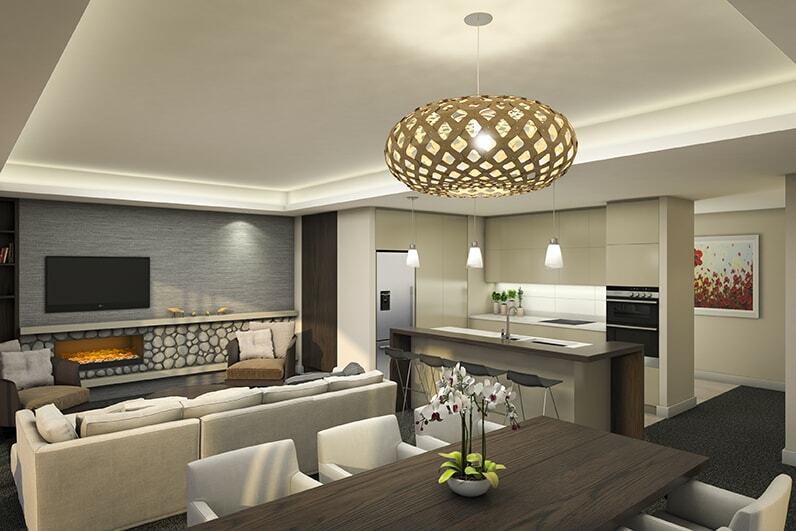 Enjoy the easy, secure and relaxed lifestyle of our architecturally designed apartments. We have recently released plans for our stylishly designed one, two and three bedroom apartments to be constructed this year. 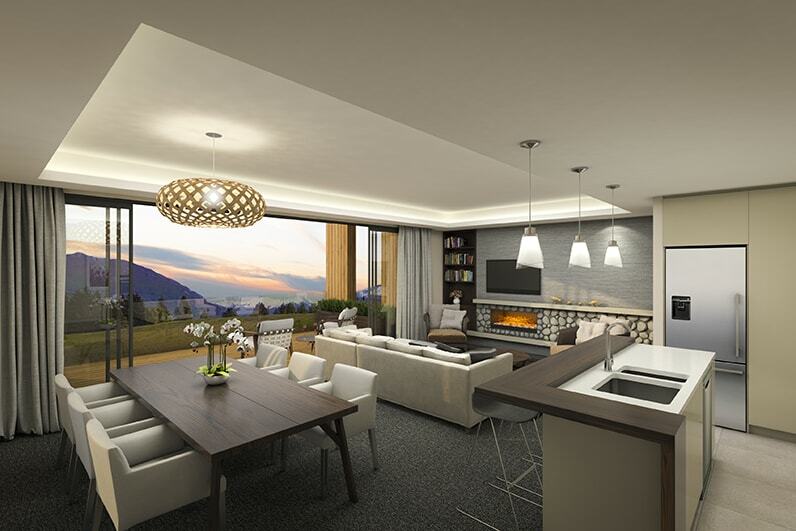 Built over two levels (with lift access to the first level), the Aspiring Apartments will offer some of the most luxurious retirement living in the region. 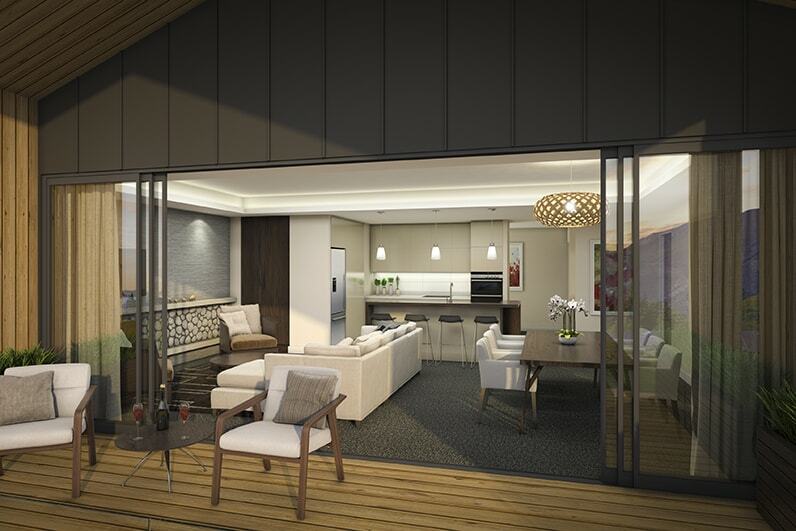 The Aspiring Apartments will be stylishly designed, with contemporary features mixed with the riverstone and timber accents. 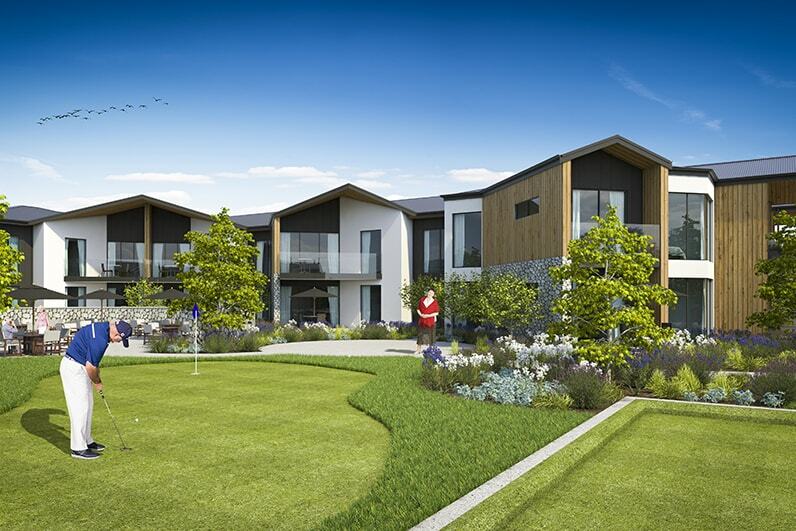 Connected to the Lifestyle Centre – the heart of the village – you will benefit from the close proximity of our staff, and the wonderful lifestyle amenities on offer, including: indoor pool and spa; gym; dining; bar; media room; library; salon and more. And to make life even easier, we have designed a Menu of Services exclusively for apartments residents. Choose from housekeeping services, a linen and laundry service, a meal or two each day, and companionship or help to run errands . You can pick and choose the help that you need. 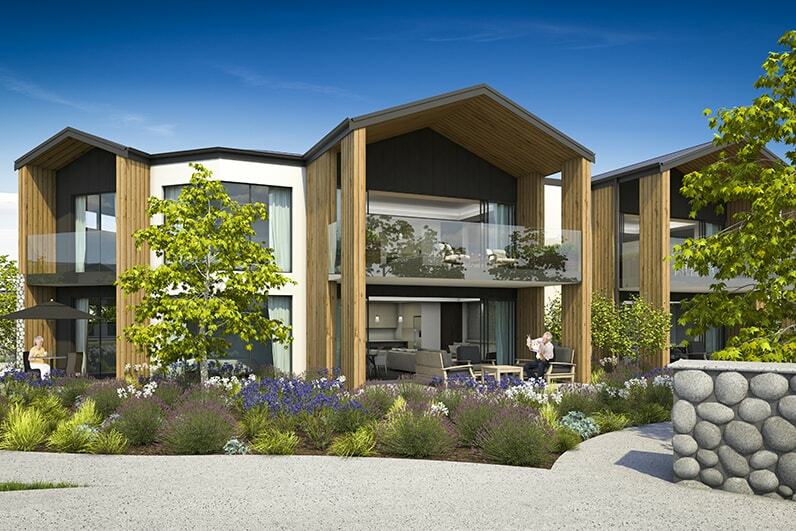 Please note: The Aspiring Apartment is an independent living environment not suitable for those requiring high levels of care e.g rest home or hospital level care. These services are catered for at the Aspiring Enliven Care Centre. 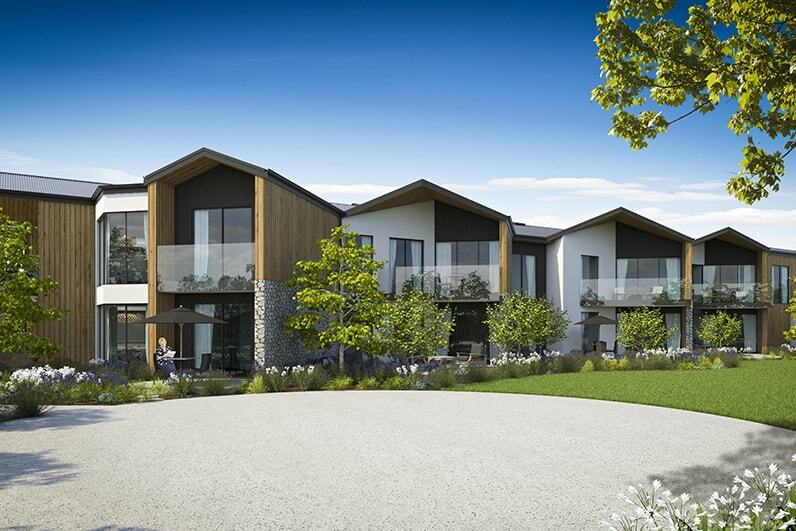 Proven building materials including plaster over aerated autoclaved concrete panels, board and batten timber finishes, and riverstone stone features. Coloursteel roofing. 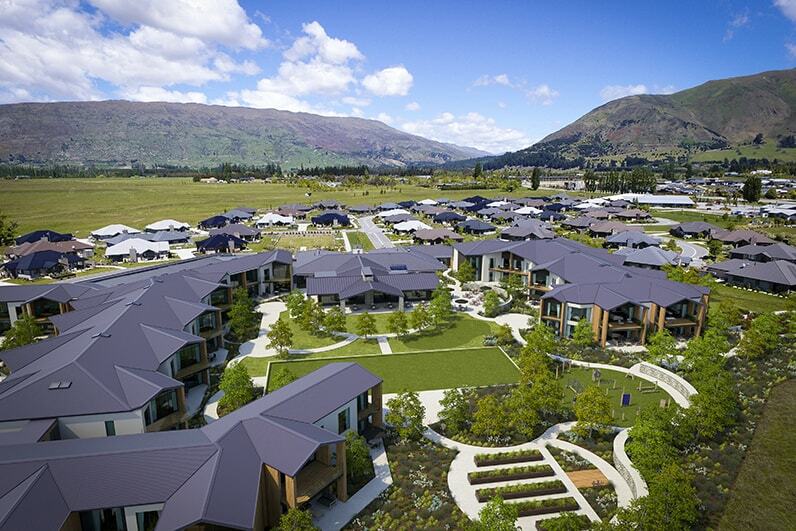 All villas and apartments are for sale under an Occupational Rights Agreement (ORA), the most common form of title in retirement villages throughout New Zealand. To find out more, or for a copy of our Disclosure Statement, please contact our sales manager on 03 443 6660. 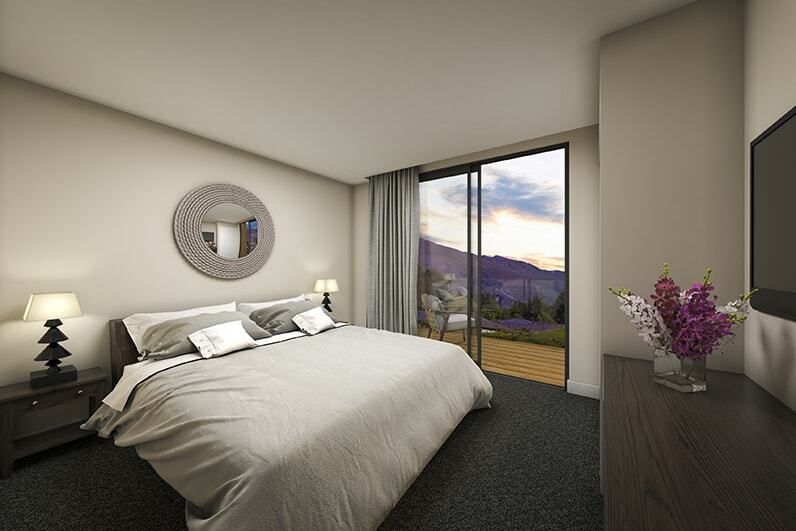 Please Note: Apartments are subject to QLDC consents and approvals, and final design development. 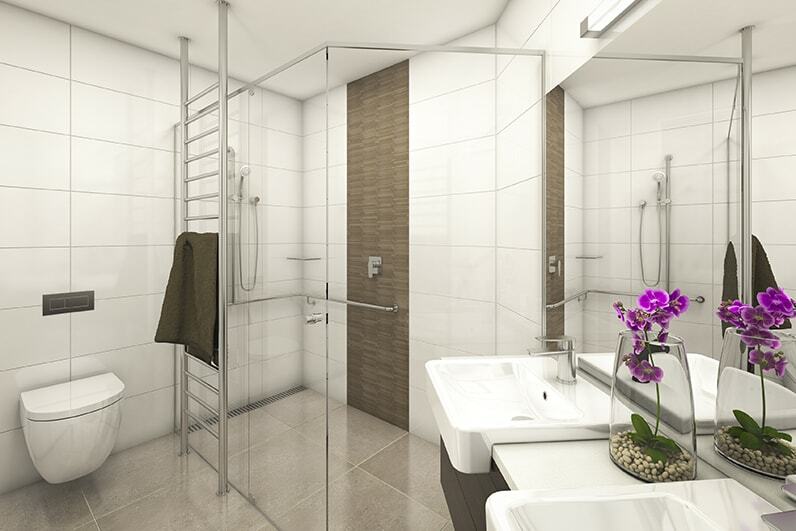 Apartment designs, grounds and surrounding amenities may be subject to change. Learn more about our Menu of Services.